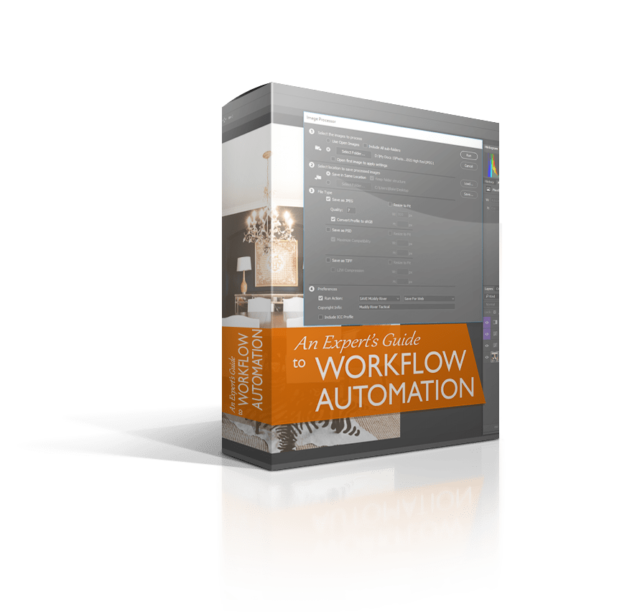 The final chapter of the Guide to Workflow Automation. 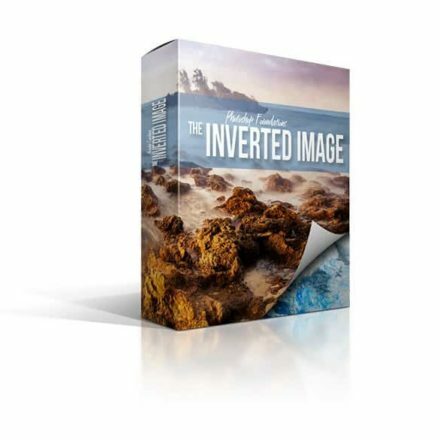 We will address some advanced topics in batch processing and automated image editing! Want a discount? Become a member by purchasing f.64 Elite Membership Plan, or log in if you are a member. 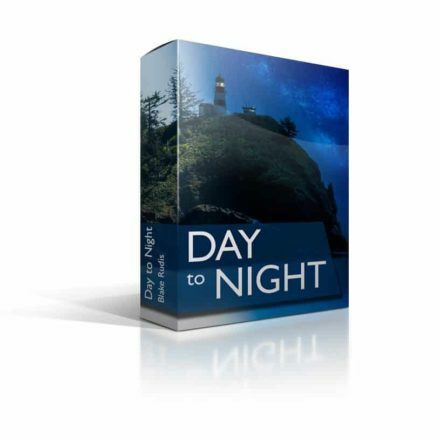 Elite Members can stream this course for free with their membership privileges. The final chapter in the Workflow Automation course! We will be covering everything from exporting images from Adobe Camera Raw to Droplet creation. This one is not for the feint of heart, and it is strongly encouraged that you watch both the Beginner’s and Novice’s Guides before pursuing this course. The course material in the Expert’s Guide will give you an advanced look at automation processes specifically for batch processes. Did you know that you can apply an action to an entire folder of images all without ever opening it? Or how about Droplets, did you know that you can create a drag and drop method for editing your images that do not require any editing effort on your part? Workflow Automation is a critical skill to learn to increase the speed at which you edit so you can do the things you love most. 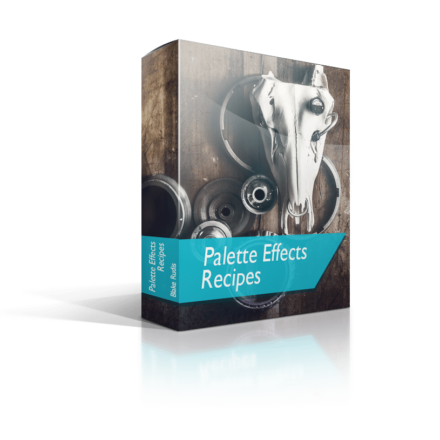 As the name of the course suggests, this is the culmination of workflow efficiency and will make you much more efficient in Photoshop! how to create Drag and Drop edits with Batch processing and Droplets!